BSI are the responsible notified body (NB) used by Ei Electronics for Kitemark and CE approval of our products. 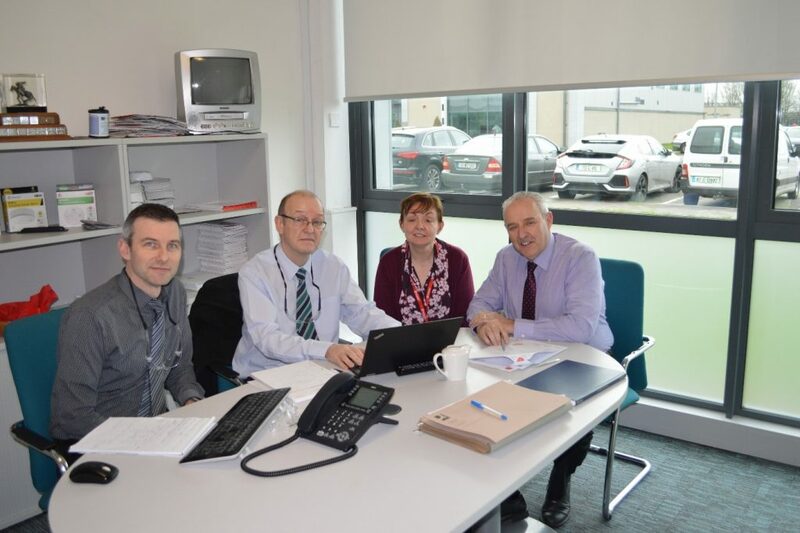 As part of this process, BSI visits Ei Electronics twice per year to conduct intensive assessments on product testing and on the documented management systems of ISO9001:2015/14001:2015/OHSAS18001:2007 which are essential to demonstrate the company’s ongoing commitment to product quality and reliability, the sustainability of the environment and the health and safety of all the stakeholders. The assessment looks for positive evidence to verify that elements of the scope of certification and that the requirements of the management standard are effectively addressed by the organization’s management systems. This visit has also started the migration process for Ei Electronics from the OHSAS18001: 2007 Occupational Health & Safety Management System to the newly approved and international recognised ISO 45001:2008 Occupational Health & Safety Management System.